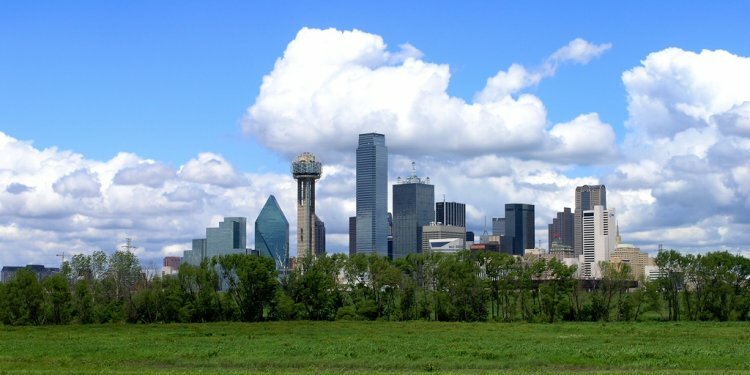 The Town of Highland Park is located approximately three miles north of downtown Dallas. “A city within a city”, Highland Park is considered one of the most prestigious towns in the country with approximately 8, 900 residents. Its lush, tree-lined streets, colorful gardens and richly landscaped public parks are a result of the original town plan developed by renowned landscape architect Wilbur David Cook, who also designed Beverly Hills, California. The neighborhood offers stellar public schools – the nationally recognized exemplary school district, Highland Park Independent School District. Some of the finest in shopping and dining, including the stylish and historic Highland Park Village, are minutes within reach. The area’s most beautiful waterway, Turtle Creek, runs throughout this quaint city which features its own public library, swimming pool and tennis courts. The highly-involved local residents and active families create a neighborhood environment that many feel to be unmatched in Texas.